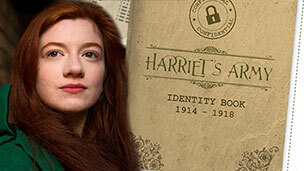 To coincide with the WW1 Centenary this month, CBBC is airing Harriet’s Army, a new three-part drama series. The series is set during World War One and follows a group of children in a small English town, as they hold the home front. 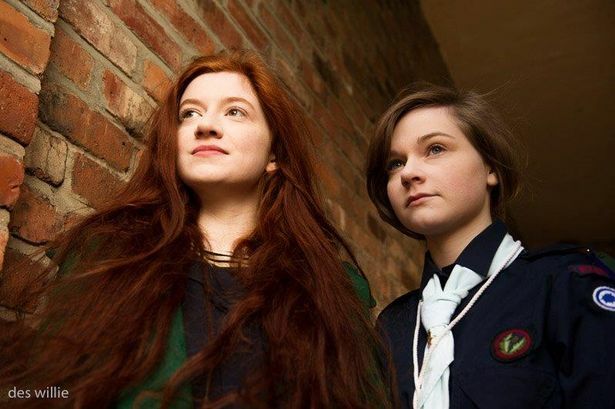 Old Westholmian, Ciara Baxendale (2013) plays the lead role of the ‘feisty young’ Harriet Grange, who gets removed from the Girl Guides and is consequently unable to help in the war effort. Harriet therefore channels her energy into gathering her own independent army to smooth the path to victory. This series is a brilliant way of commemorating the 100th anniversary of World War One. Episodes 1 and 2 are available to view now on the BBC iPlayer, we look forward to watching the final episode!